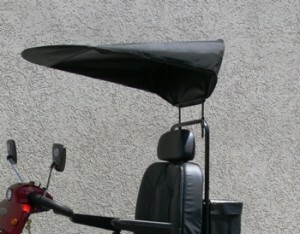 Standard and Extra Large Deluxe Sun Canopy. Gives you protection and comfort in the sun. Fits directly to Bag Carrier frame. 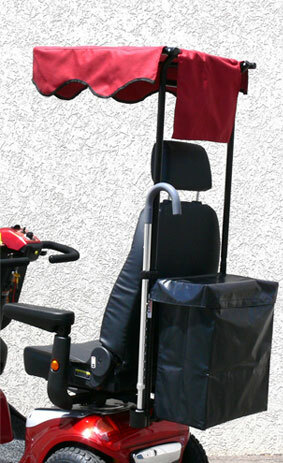 Features poly cotton fabric and powder coated steel frame.